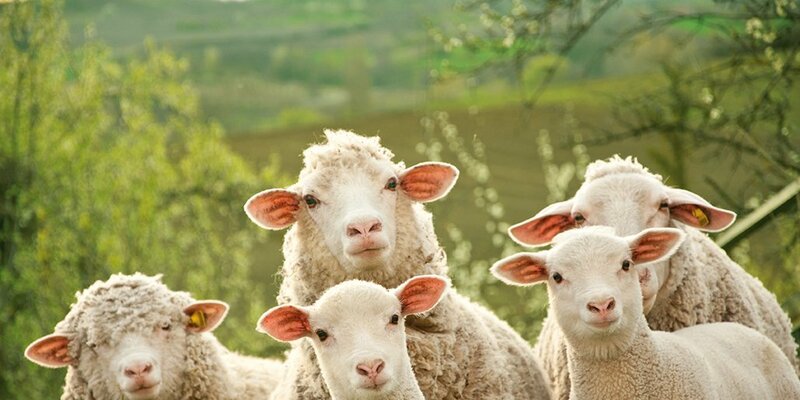 EXPERIENCE "I have enjoyed working with Burleigh Dodds Science Publishing - my experience has been so positive"
This collection reviews key research addressing key challenges faced by organic animal farming in improving yields, animal nutrition and health. It also reviews how organic systems fit in with agroforestry, pastoralist and other smallholder farming systems.. 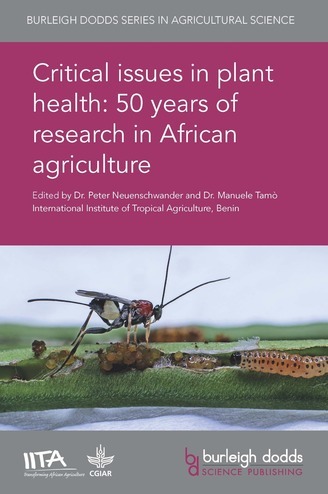 This book summarises 50 years of research on plant health by the International Institute of Tropical Agriculture (IITA) to improve the health of crops in Africa. It will be a major contribution to improving the management of pests and diseases in developing countries. 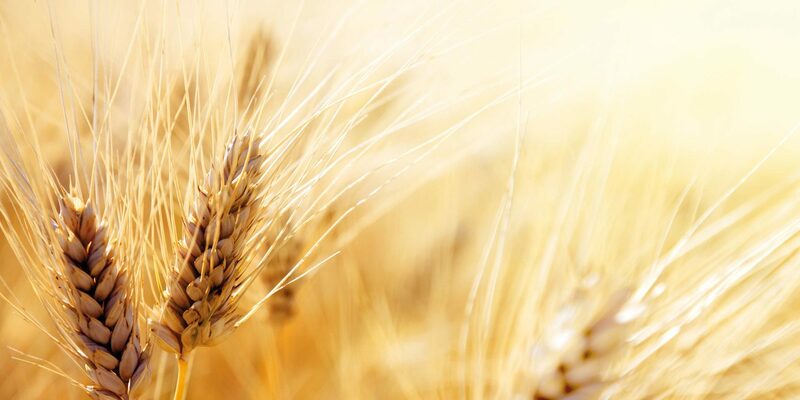 Organic crop cultivation needs to improve yields if it is to expand its share of agricultural production. 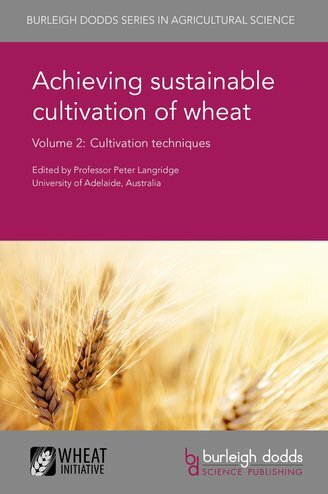 This book reviews ways of addressing this challenge, from developing better varieties to ways of improving crop nutrition and pest control. By using resources more efficiently, precision agriculture can make farming more productive and sustainable. 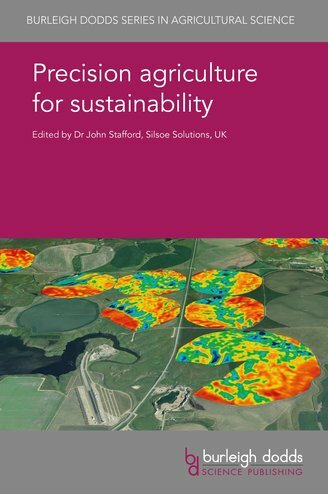 This collection reviews current research on key technologies in precision agriculture and its applications. 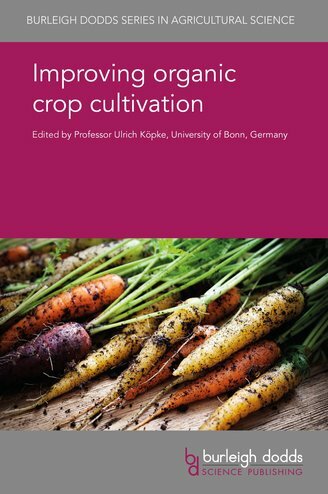 The volume reviews current production around the world and how developments in cultivation practice can be used to improve yields sustainably. This three-volume collection brings together research on the production of the most widely-consumed meat in the world. It reviews the safety, quality and sustainability of pig meat as well as focusing on the breeding of pigs and their nutritional requirements. 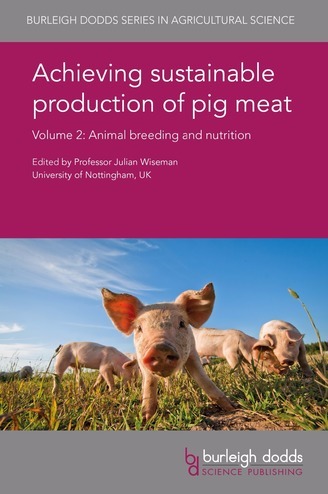 The collection also highlights the importance of maintaining good animal health and the effect this has on pig meat production. 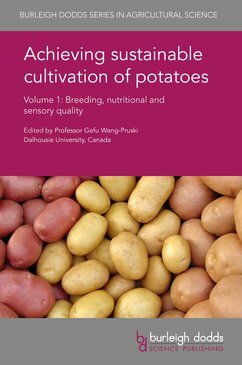 This six-volume collection covers the advances in genetics and breeding of crops such as potatoes, grain legumes and cassava. 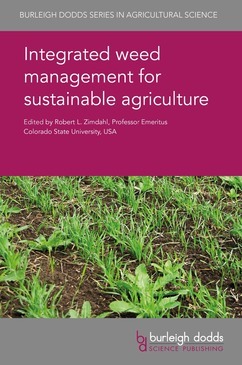 The collection also reviews how to manage and understand the range of pests and diseases affecting these crops, as well as ways to improve cultivation techniques. 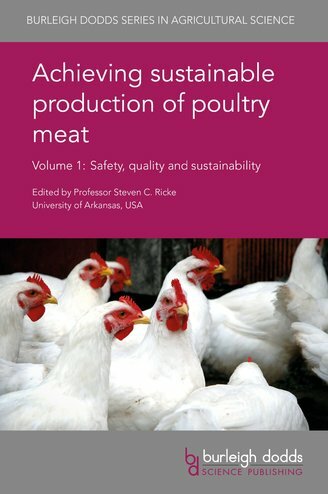 This five-volume collection reviews current research on safety, quality and sustainability issues in egg and poultry meat production. Other areas such as the importance of animal health, welfare and their nutritional requirements are also discussed as well as advances in poultry genetics and their effects on breeding. 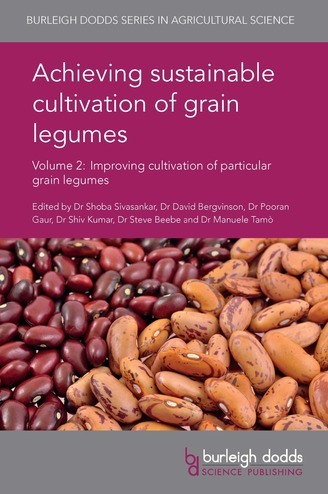 This ten-volume collection reviews current research trends on five of the most important cereal crops: rice, maize, wheat, barley and sorghum. 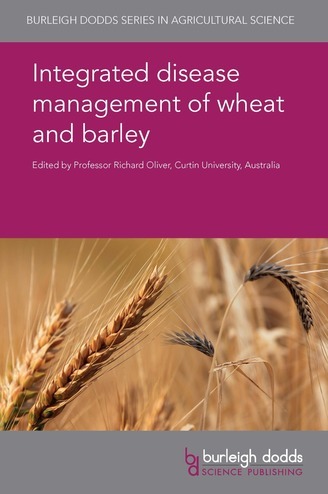 It addresses challenges in areas such as genetics and breeding to improve crop quality, cultivation and production techniques, as well as the importance of managing the vast amount of pests and diseases affecting these five major cereal crops. 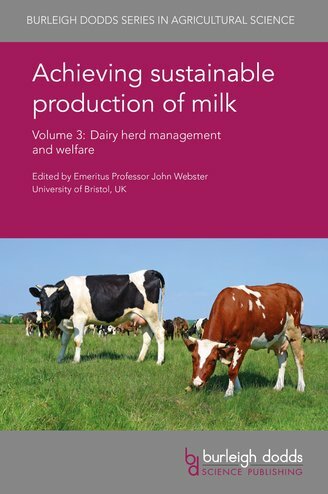 This three-volume collection reviews research on the production of one of the world's most important agricultural food products: milk. The collection discusses milk composition and the range of products that can be produced, whilst also reviewing current research in genetics and breeding of dairy cattle. Safety, quality and sustainability issues, and the importance of dairy herd management and welfare are also addressed. 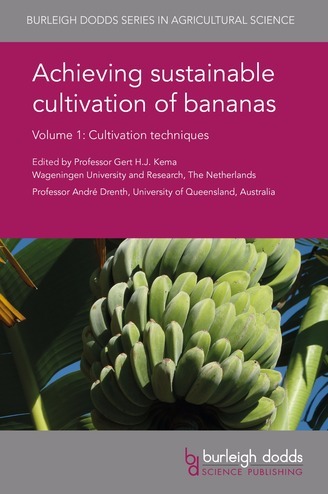 This seven-volume collection reviews current research trends in fruits, vegetables and nuts. It includes tomatoes, apples, bananas and mangoes, as well as temperate zone tree fruits and berries and tree nuts. Areas such as advances in genetics and breeding these crops are reviewed as well as ways in improving cultivation techniques to make the production of these crops more sustainable. 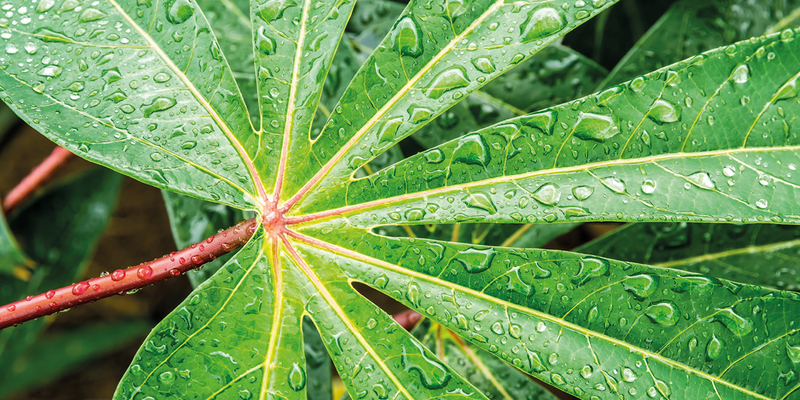 Burleigh Dodds Science Publishing are dedicated to delivering knowledge for the global scientific community. 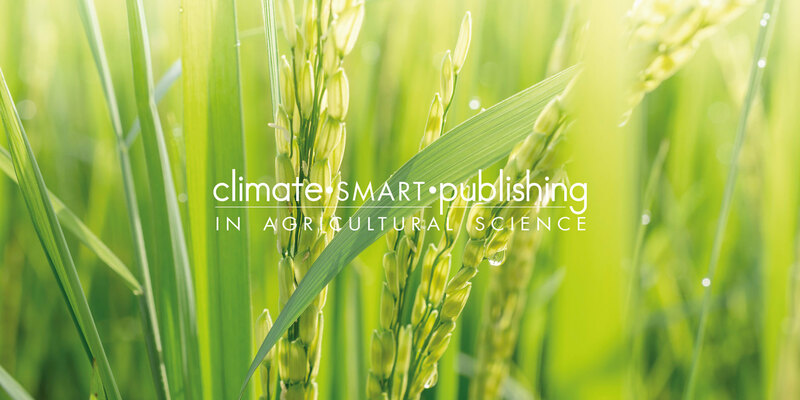 Through continuous customer research, engagement with customers and authors alike, coupled with our reputation for innovation, Burleigh Dodds continues to grow and develop new publications in agricultural science to play our part in climate-smart agriculture. All our titles are available in print and digital formats as well as our innovative e-chapters via our online Bookshop. Contact us to learn more about building your collection. We're delighted to have another title hit the shelf this week. 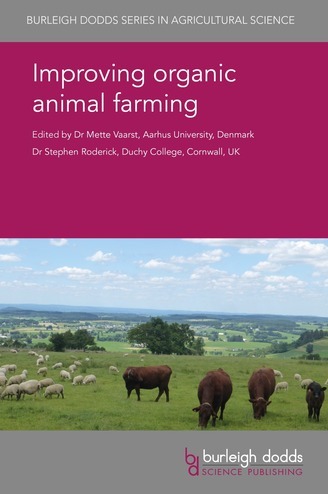 'Improving organic animal farming', edited by Prof. Mette Vaarst and Dr Stephen Roderick, is now available to order through our online bookshop. 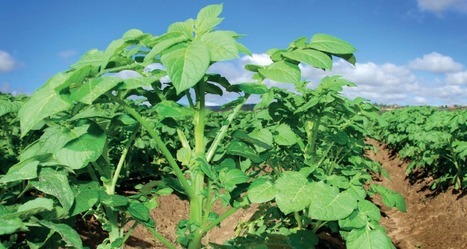 An ADAS-led review team of researchers have argued the UK needs a major overhaul of investments in weed management if the needs of the potato industry are to be met.